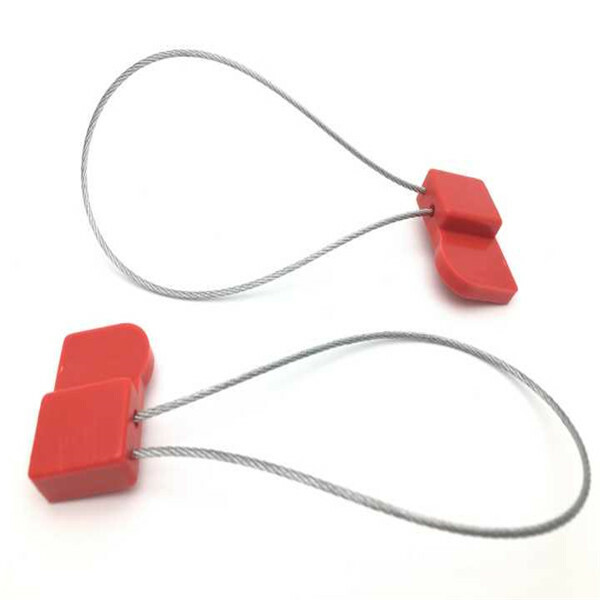 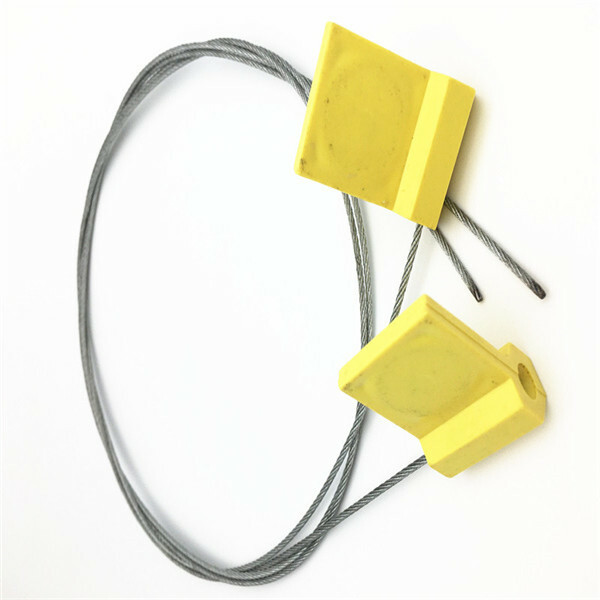 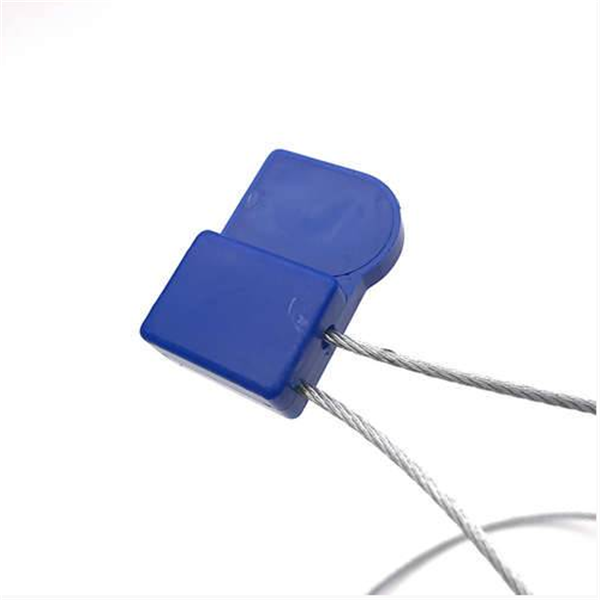 Such RFID Cable Tie Tag is made of robust Nylon Plastic for indoor and outdoor application environment. 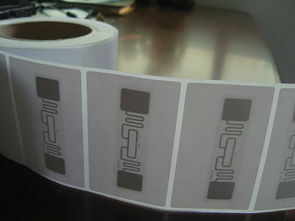 It contains a POCKET，which can be encapsulated with LF, HF or UHF antenna. 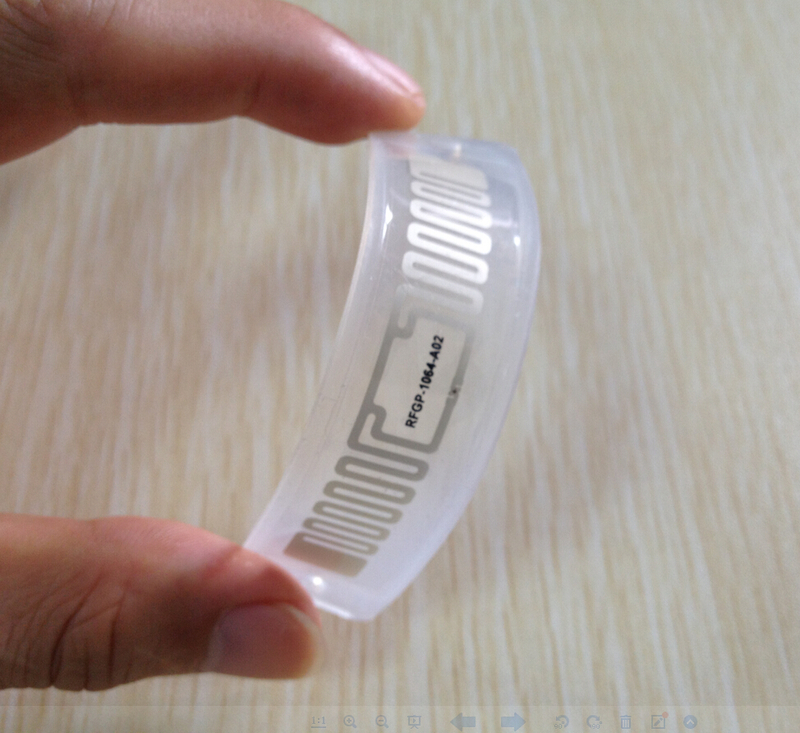 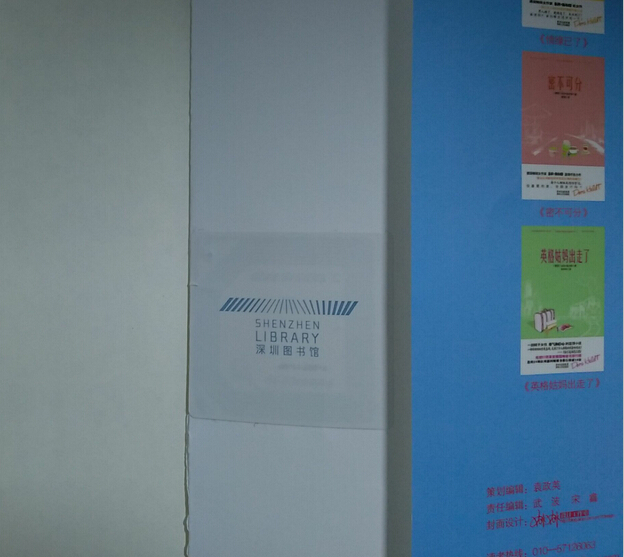 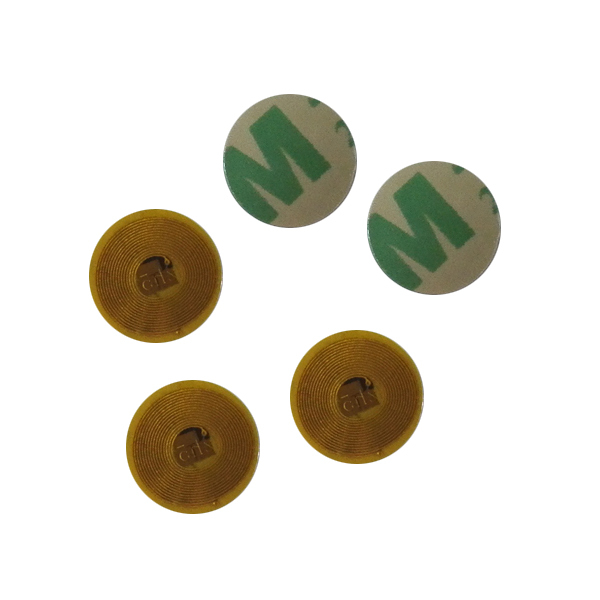 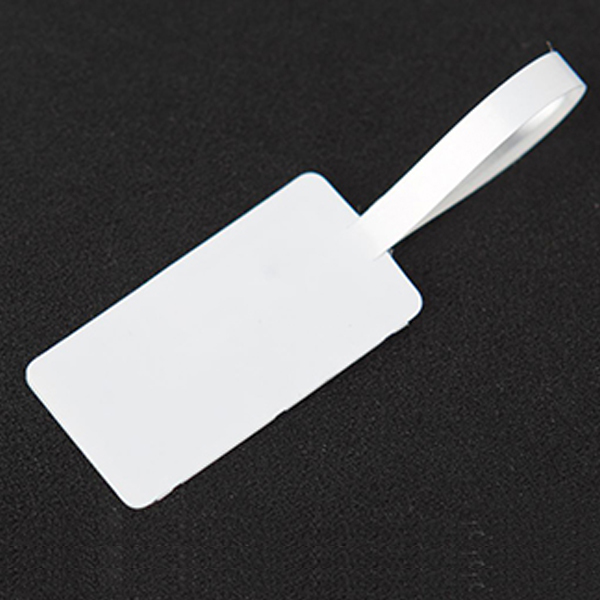 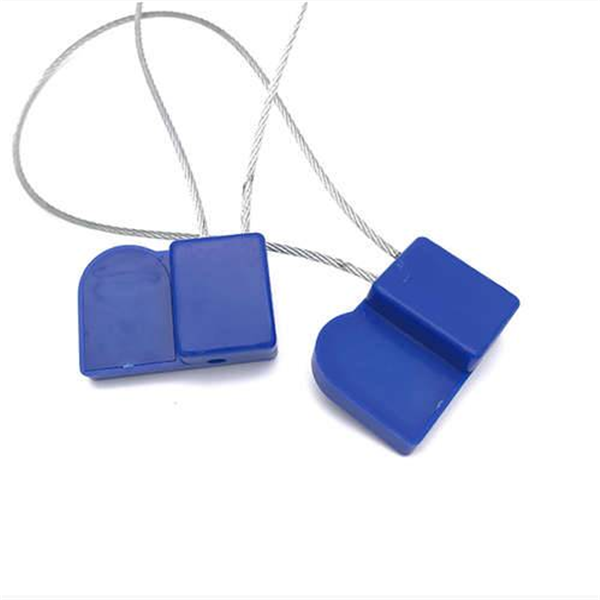 Product Name RFID seal tag, NFC cable tie tag, Tamper proof nfc tag.